Each school year, one teacher from each school is voted to represent their school as Teacher of the Year. 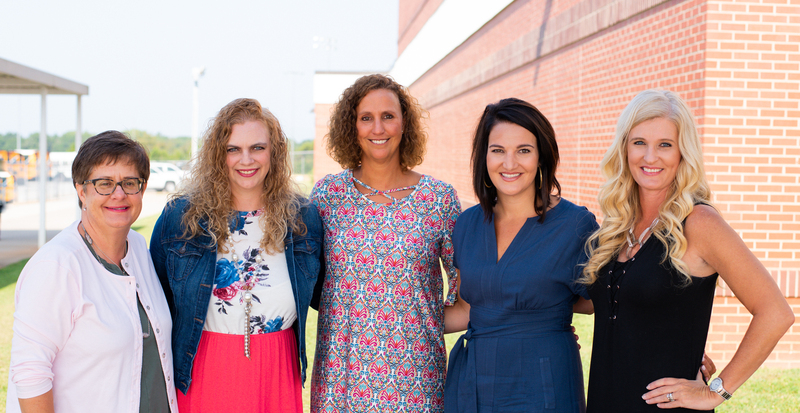 From this group, one is selected as District Three Teacher of the Year. Congratulations to those who have received this honor in their school and in the district.